Category: Children, Collections, Sheep, Summer, Spring, Easter, Ceramic, Plates, Woollen Favourites. 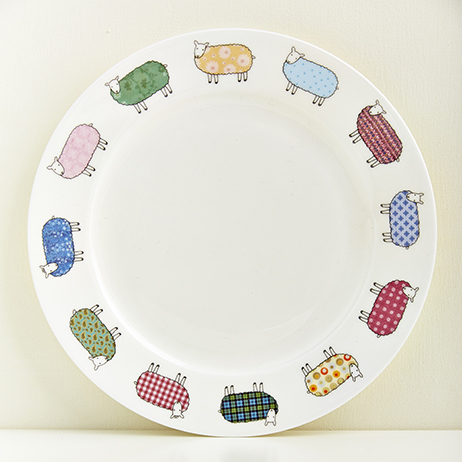 Fine Bone China Plate with illustration of colourful sheep by Mary Kilvert. 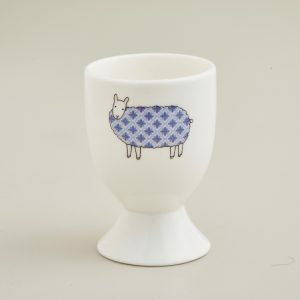 Hand decorated in Stock-on-Trent.